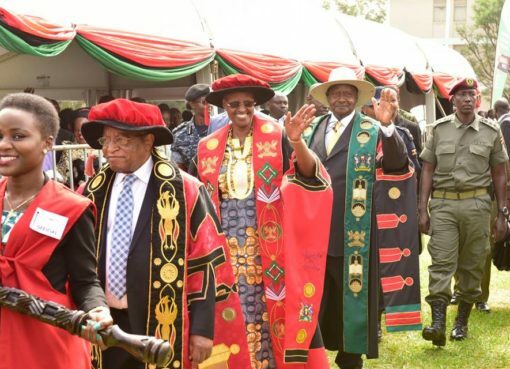 President Yoweri Museveni on Friday showered Constance Kabakaali Muhangazima with praises and asked Ugandans to emulate her to attain socio-economic development. 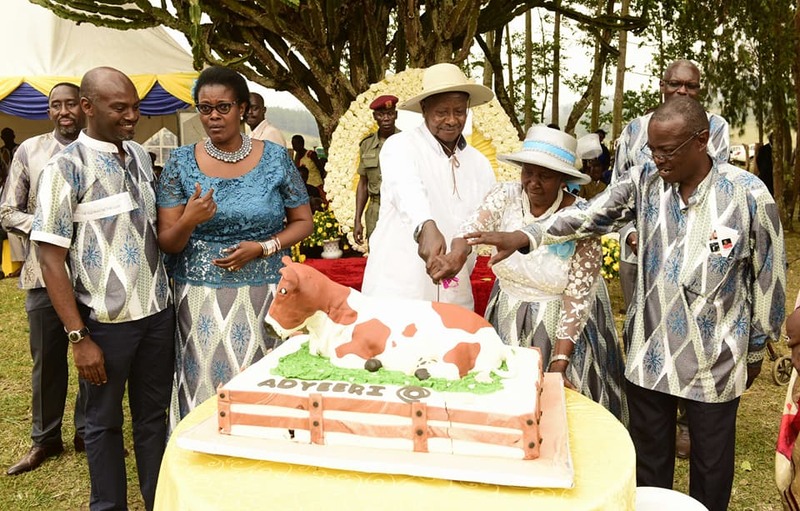 Museveni was speaking at Constance Kabakaali Adyeeri’s 83rd birthday celebration and thanksgiving in Burahya County, Kabarole District on Friday. Constance Kabakaali Adyeeri is wife to the late Phillip Muhangazima and mother of Burahya County MP, Margaret Muhanga and journalist Andrew Mwenda. “I attended this celebration because of what Mama Adyeeri has achieved. 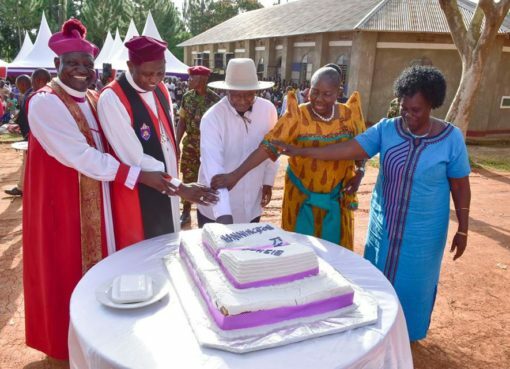 Not only does she have a good religious background but she has also educated her children, is disciplined and has an economically stable family,” Museveni said. “Adyeeri and her late husband Phillip have led an exemplary life. They are an inspiration to others on how to attain socio-economic development,” he added. The function was also attended by Ugandan billionaire Sudhir Rupaleria. While speaking at the function, Kabakali thanked got for the gift of her life and good health. 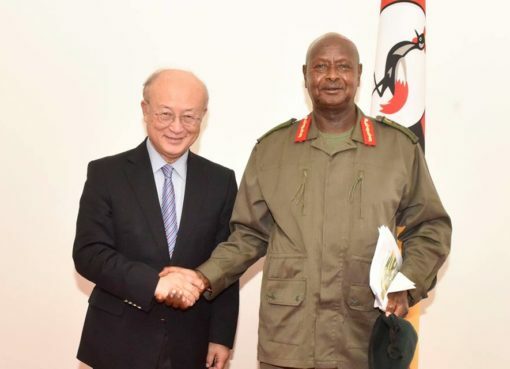 She extended her grantitude to President Museveni for supporting her family and also thanked her family members and children for taking care of her.